engine components over 14,000 parts in stock. 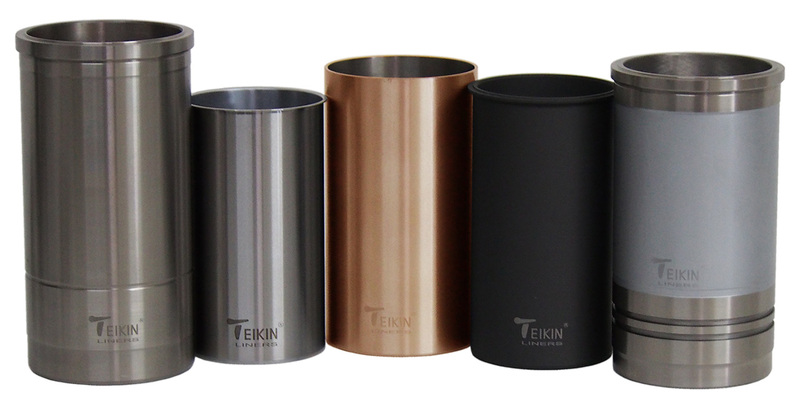 The applications of our unique fine-grain structure composite with excellent mechanical properties enables TEIKIN to attain a perfect balance of weight and strength in all our pistons. 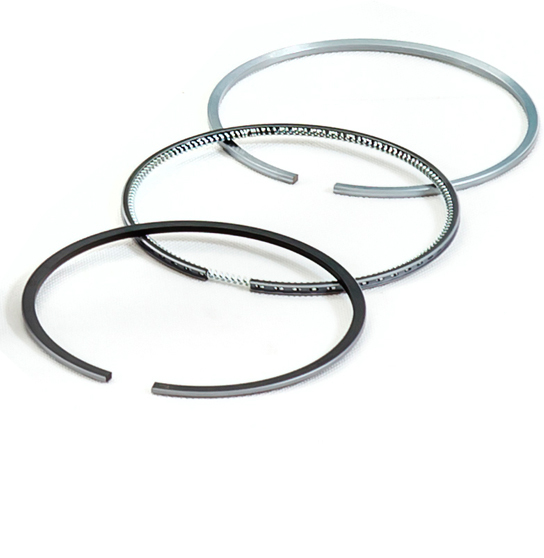 Piston rings are produced to a very strict standard by employing perfectly composed micro-structured material. 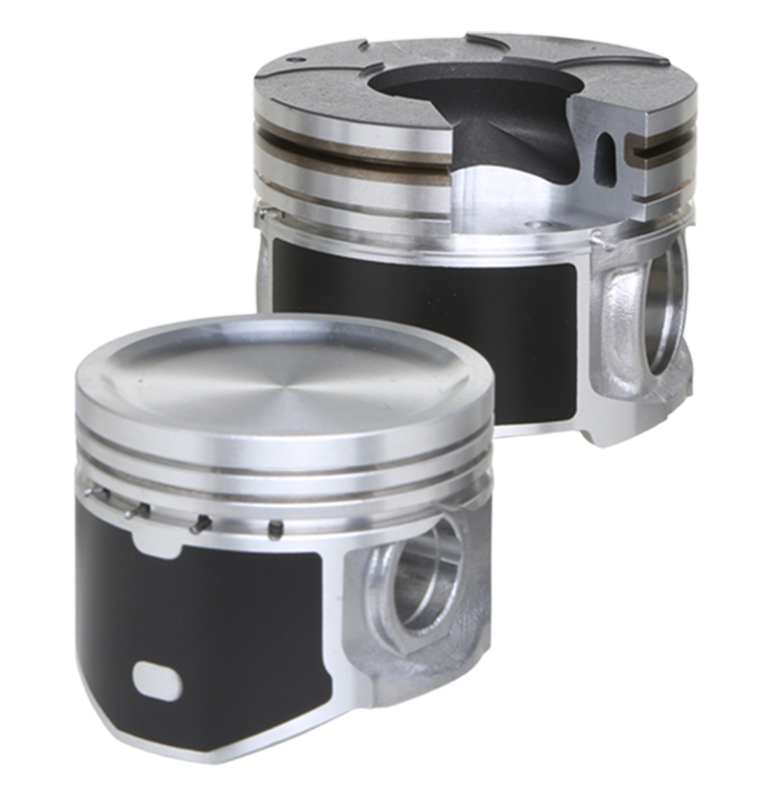 TEIKIN technology provides a precise geometrical fit of the working surfaces of rings to the piston and liner or block, enabling the components to perform in synchronized harmony, thus allowing engines to attain their optimum output. In an environment of extreme pressure and temperature that exist in the latest high performance turbo diesel engine, only high-density homogeneous structure of material results in an excellent performance of liners. 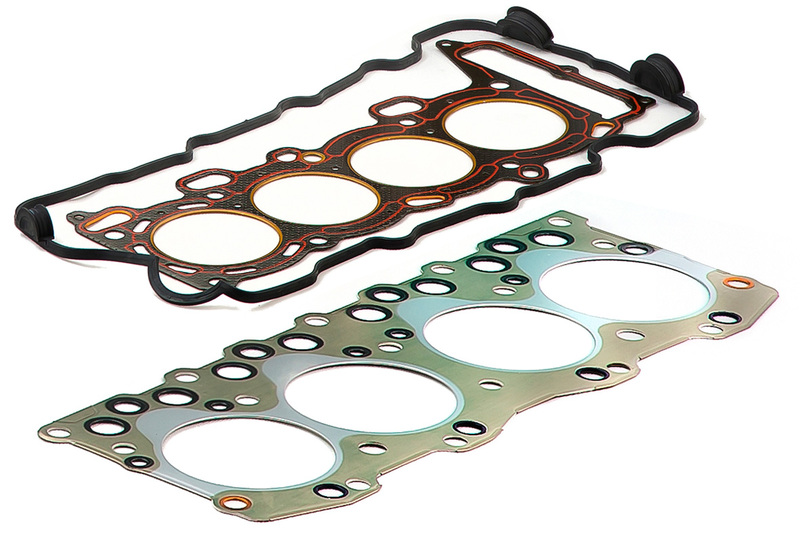 Gasket are produced to a very strict standard by employing perfectly composed micro-structured material.